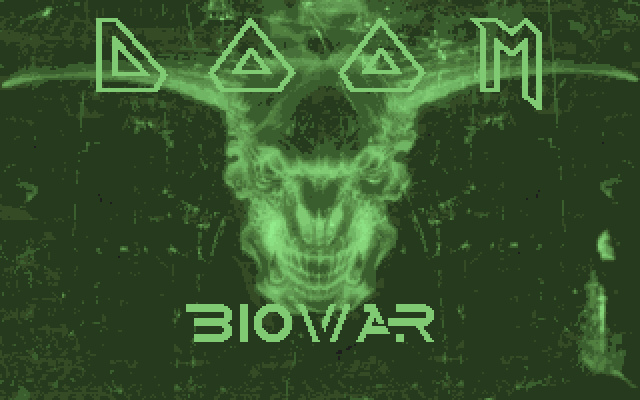 Biowar is one of those wads that are not popular enough to be called a classic yet known to enough players to not be called obscure. Either way, in the 8th year of the existence of TNS it certainly deserves to be finally added to our ever-growing list of wads. Join us this evening to play one of the last megawads of the '90s!